https://twitter.com/Capt_Ali_Haider/status/1022107200989409280A couple of days have passed since elections and there’s video circulating around on Facebook. 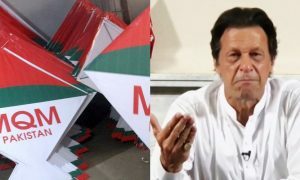 MQM leader and NA 247 candidate Dr Farooq Sattar is in the video, and he can be seen waving at someone while enthusiastically. While I’m all for people being happy and waving at each other, there’s something that I can’t quite put my finger on. Who on earth is Farooq Sattar waving at? Apart from the cameramen, there’s no one the road that could he could possibly be waving at. He changes directions multiple times while waving, showing that the target is moving. Either that or he really loves the wall in front of him. He even makes the effort to elevate himself over the head of the cameramen, showing us that he’s not waving at them either. This leaves only one possibility- he knew he was going to lose to Aamir Liaquat and was waving goodbye at his odds of victory in the election. People were quick to pick up on this and left no stone underturned in roasting him. Wajahat is absolutely right. There is literally no public out there to wave at. There’s even cars honking at him, telling him to get out of their way. Ouch. Hard to say if that one is true or not, but with the lack of support that MQM has, I wouldn’t be surprised at all. This above tweet was a reference to the popular anime Death Note, where you can see ghosts if you have an ability called Shinigami eyes. Farooq Sattar isn’t a drama baaz. Like he did resign and then rejoin MQM a couple of times, causing nothing but drama, but the man looks like he has a kind heart. 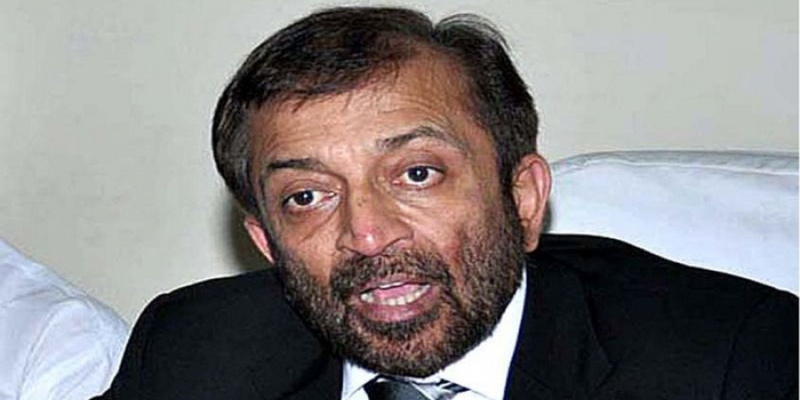 Whatever the reason, I hope Dr Farooq Sattar doesn’t go around waving at nothing again. This the kind of tabdeeli he needs. This Female Politician Just Posted A Picture Of Her Feet On Social Media And Everyone Is Cringing AF! 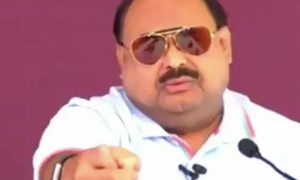 “Oye, Imran Khan aaraha hai” Altaf Hussain Showed His Middle Finger And People Aren’t Having It At All! This Die-Hard MQM Supporter Has A Message for Imran Khan and PTI!